This year Expo West delivered like no other. The number of new product BAM I found supported this gal needing to make this a 2 blog post kind of Expo West. I did not want to risk my friends not reading about each company so I figured this would be the best by keeping each post a little shorter. Remember many of the companies I share are small businesses standing side by side with the bigger companies that fill most store shelves. Using your dollars to support each of these makes a huge difference to many. Zevia - Zevia always has the highest energy booth of all my vendors at Expo West. Something about the folks who are Zevia brings a fun, inviting and laid back environment everyone wants to be a part of. You all know how drinking their delicious cream soda channels my dad and is a huge part of my wellness program while traveling having my dad with me plus Zevia had a BIG hand in the van build out. This company lives the energy it puts out into the world. Energy drinks that taste YUMMY are what made me say hey at Expo West. Another BAM about Zevia is you can find them every where. Literally when I travel the USA I don’t think I have seen a store that does not carry something from my friends at Zevia. 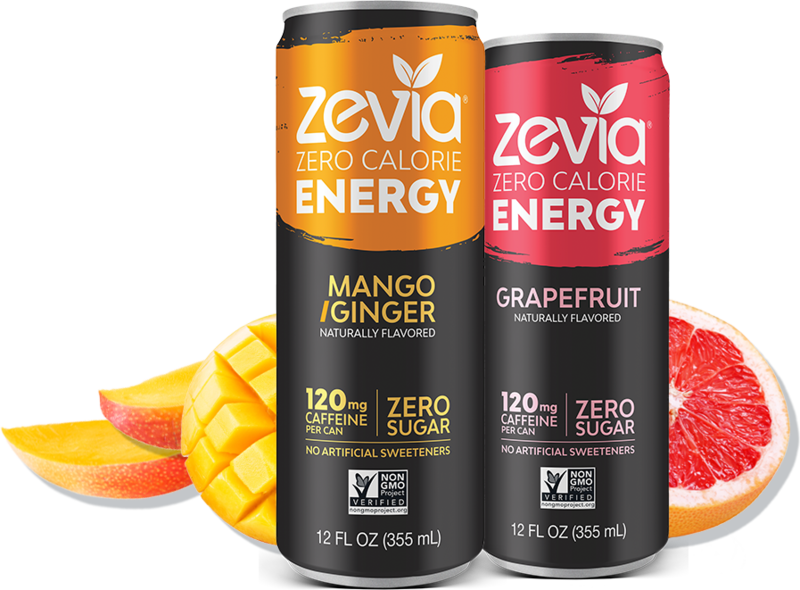 Check out all things Zevia here! Further Food - This 100% women owned company owns my heart and always delivers not only the BEST content, but also products. I love when I get to spend time with any member of the Further Food Team. They are some of the nicest most compassionate, hard working ladies I know. So excited I got to check out the latest and greatest from Further Food at Expo West - Turmeric Tonic to-go packets and Mindful Matcha. I grabbed both and will be adding to my wellness program. Stay tuned for a blog post about what I think coming in the future. Once again Further Food raises the bar on wellness BAM. RX Bar - Melted after sitting in the car for a few days is my favorite way to eat a delicious RXbar. I love them and now they have so many flavors, kids line, nut-butters, individual serving size packets and the list keeps going. Expo West RX unveiled Lemon and Chocolate Banana Walnut. Have mercy is all I am saying! Just like Epic & Zevia I can always find RX everywhere. When touring they are a huge part of my food BAM in almost every part of the country. For those with nut issues be sure to read the ingredients which are listed on the front. For more information about RX click here. Epic Bar - Only my good friends at Epic Bar could make bacon and eggs in a bar. Literally this bar tastes like breakfast in a bar. I almost feel over when I tasted this delicious BAM. Than for fun Epic introduced another bacon BAM that is a little on the sweeter side of things - Chicken, apple yum. Once again Epic raises the bar on bar’s (LOL). Available soon via Amazon or at your favorite retailers. I love how I can even find Epic at gas stations and convenience stores. When touring it was my go to BAM. Highwave Pet - The auto dog mug is my new favorite thing for dogs! 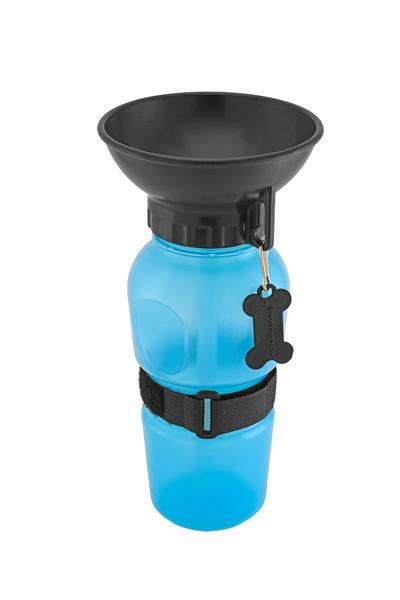 HIghwave had me at dogs, but upon further research I realized they are a conscious company using a patented, BPA free designed water bowl for our 4 legged friends on the go. At Expo West they launched the Auto Dog Mug Growler which is a larger design for the thirsty ones! Truth Bar - Speaking of bars I feel in love with Truth Bar’s at Expo West. These bars were a passion project for co-founder Diana Stobo who is a nationally recognized health and wellness expert. Through her own autoimmune issues Diana learned the power of food as medicine or poison. She set out to change the narrative around sugar filled bars offering a pre and pro-biotic collection of bars that taste like a treat with only 4 net carbs baby! 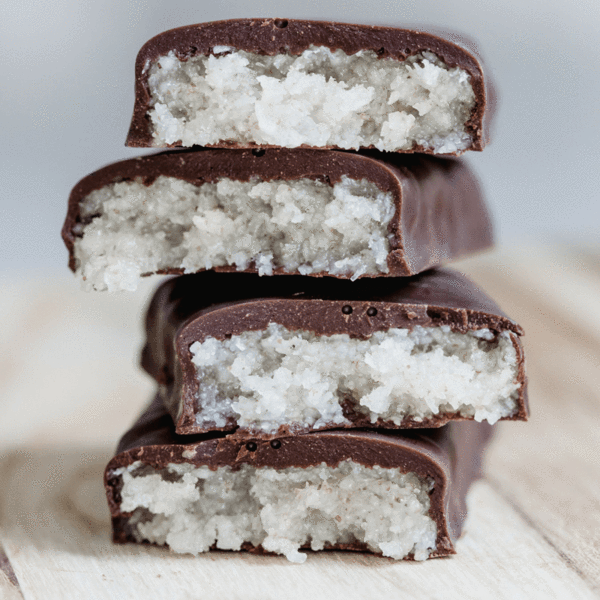 Keto chocolate bars from Truth Bar for the win! You can grab them on Amazon making life simple as ever. I loved each flavor. NOTE - They offer vegan and Paleo options so as always read the ingredients friends to make sure they work for your eating style. The Osso Good Co - Not going to lie I am a sucker for a good soup and The Osso Good Co delivers. 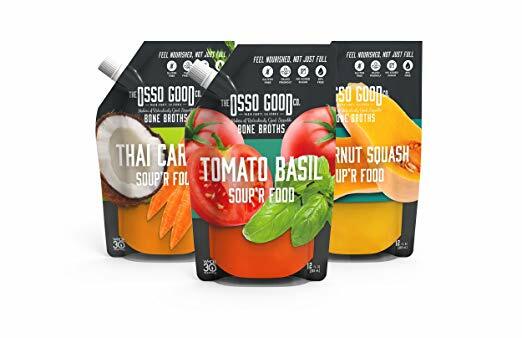 Their Tomato Basil, Thai Carrot & Butternut Squash are just a few of their amazing soups from The Osso Good Co that do not disappoint and are a staple every pantry should have. The perfect size pouches deliver nutrient dense BAM filled with rich collagen to keep your gut healthy, skin soft, hair perfect with nails strong as ever. Buy direct or grab a few flavors on Amazon. 4th & Heart - I love this company and each time they expand their line I get more excited about 4th and Heart. At Expo West they answered my prayers with hybrid ghee and avocado oil cooking sprays! Finally that buttery taste with avocado oil in a spray. 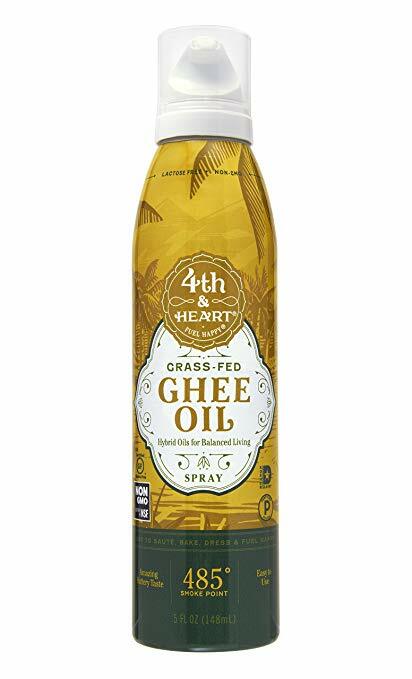 I am not going to lie I was addicted to unhealthy spray cooking oils in my former life and I am happy to have this version from 4th and Heart. Bella + Bella - I never imagined I would be adding this to my list, but since giving up dairy and discovering coconut milk yogurt I am a huge fan. While being interviewed by my friend, Charles Chen, I was at the Bella and Bella booth and found this to be the easiest way ever to make yogurt. I thought what a good way to engage your kids beyond baking cookies. I loved the price point too from Bella + Bella offering a huge savings based on the cost of dairy free yogurts at retail today. Cave Shake - I love the people associated with Cave Shake hard and they are also in the LA area which jazzes me. This product I discovered before I started touring and missed it big time when I was on the road when it was only available in CA. Today you can get Cave Shake everywhere! BAM. If you have not tried this keto, Paleo, Vegan friendly BAM you are missing out. I have a favorite flavor, but recommend you try and to see what you like best. They are all amazeBALLS!